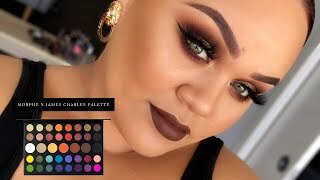 Discover Makeup with Jah's Youtube and Instagram stats, most viewed videos and tag analysis. 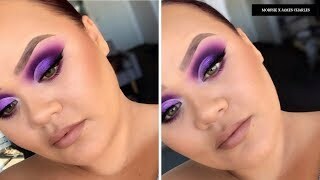 ❌ Makeover services are closed 👌🏻 1:1 Lessons still available 📍 Sydney based 📹 I film makeup tutorials, link below! 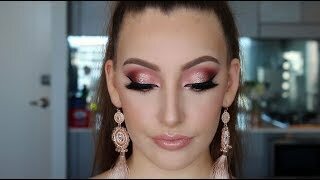 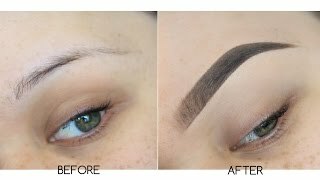 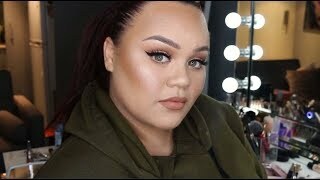 JAH ♥ Full-time Makeup-artist and Youtuber based in Sydney Australia. 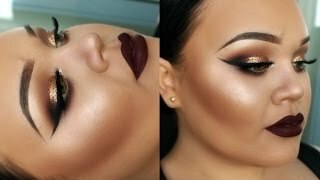 I love filming makeup tutorials! 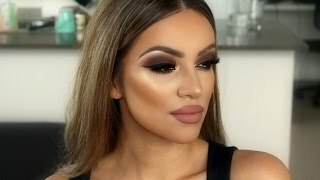 My style is definitely full glam but I do try and switch it up to cater to everyone. 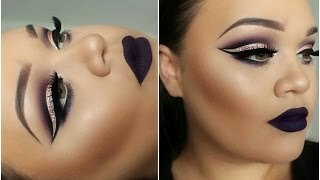 Get inspired by discovering the TOP 100 Youtube videos of Makeup with Jah. 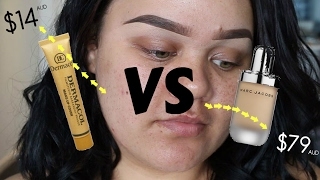 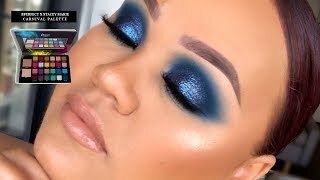 Discover which video tags are used by Makeup with Jah for the most videos.